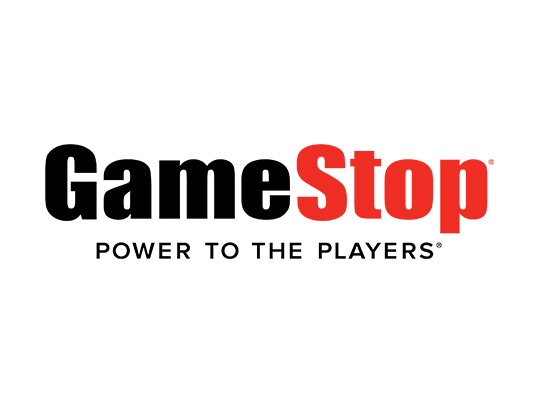 GameStop is the world’s largest video game retailer. Whether you play on the go with a mobile device or spend hours console-gaming with your guild, GameStop is committed to delivering great games and products. 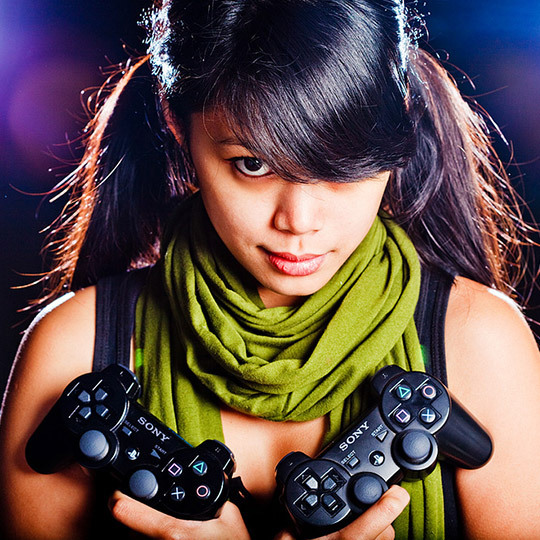 Trade in your used video games, phones, tablets, and accessories at GameStop and receive cash or credit towards more games, consoles, electronics, and gear.